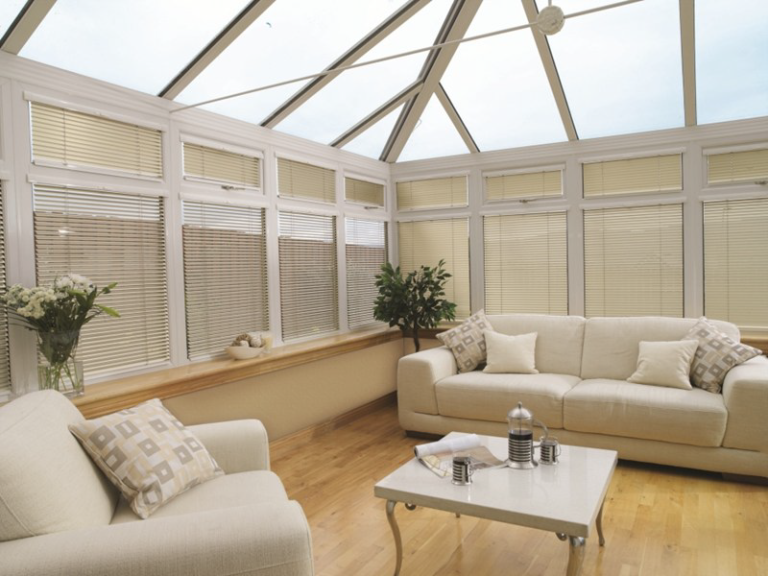 The Blinds and Shutter Company offer the widest range of window blinds, shutters and awnings. Covering Cannock, Stafford, Wolverhampton and Lichfield The Blinds and Shutter Company have the perfect solution to suit any property; from functional to fabulous. The Blinds and Shutter Company has been created by Gary Chambers to offer customers across Cannock, Stafford, Lichfield and Wolverhampton the very best service and blinds and shutters at great value prices. 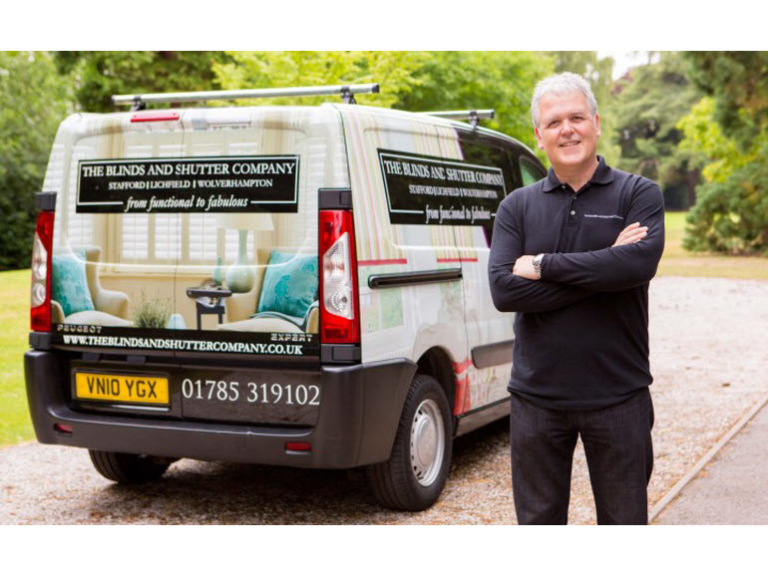 Gary has over 10 years experience in the blinds industry, running nationwide blinds companies before deciding he wanted to start his own blinds business offering a great product to local people that would leave customer's expectations exceeded. The Blinds and Shutter Company uses only quality products that have been tried and tested for reliability and durability to ensure complete customer satisfaction. This focus on quality and customer satisfaction forms The Blinds and Shutter Company marketing plan, relying upon customer referral and recommendation. 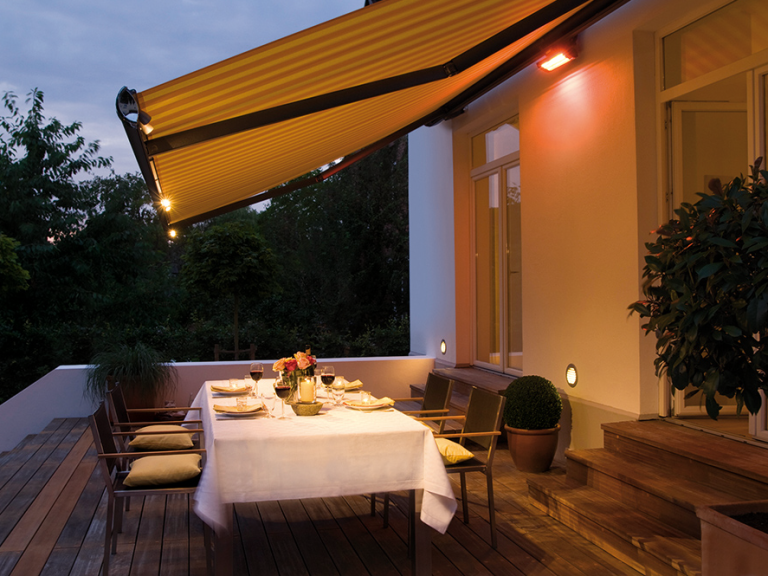 The Blinds and Shutter Company offer a complete range of products, from functional to fabulous. Whether you want simple vertical blinds, or a one-off colour scheme motorised blind installation The Blinds and Shutter Company can make your windows look wonderful; and all at great value prices. As a local business with lower overheads The Blinds and Shutter Company are able to offer prices below that of many competitors; but please do not think the quality suffers as only quality products are used. Should there be an issue with a product after installation, you can have confidence that your local expert blinds and shutter company are just a phone call away; something that is often sadly missing from larger brands. 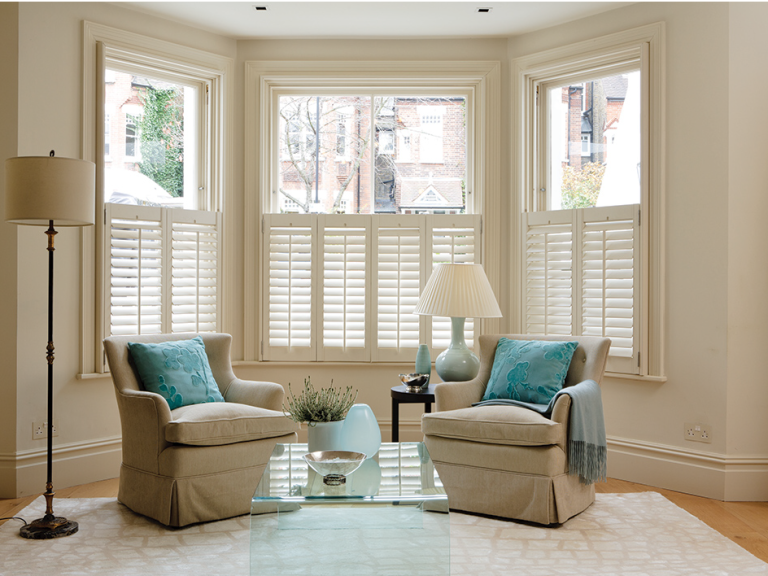 Whatever the type of window product you are looking for The Blinds and Shutter Company can visit your home or premises to discuss your options. If you need inspiration the friendly staff can discuss and advice possible solutions. Please bear in mind The Blinds and Shutter Company staff are not sales people but advisors who are not paid on sales figures. Call The Blinds and Shutter Company for the supply and installation of quality blinds, shutters and awnings across Cannock, Stafford, Lichfield and Wolverhampton on (01543) 409262. Please mention thebestof Cannock when contacting The Blinds and Shutter Company.